I love any good linky party! It's a great chance to meet new bloggers and learn a thing or two in the process. I thought it would be so much fun to host my first ever linky party and get to know you all at the same time. I saw a post on A-Z of Me by a few bloggers recently and I loved the idea of it! However, I thought I would change it up a bit for the teacher bloggers. Everything on the list relates to teaching in some way. I hope you have fun linking up! 1. 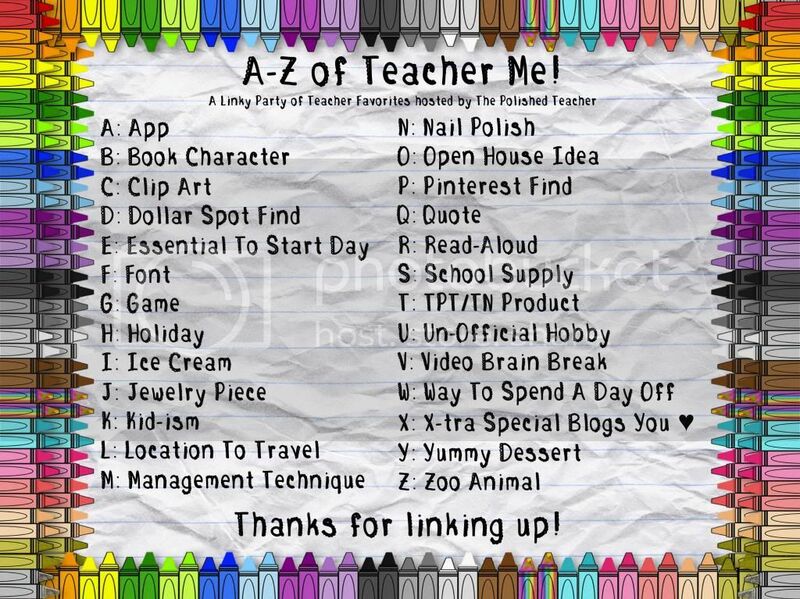 Add the A-Z of Teacher Me image linking back to this post. 2. 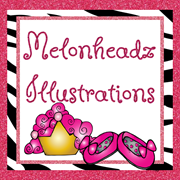 Add my blog button linking back to my blog. 3. Follow Farley's rule of 3 to share the love. 4. Share as little or as much as you like! 5. Have fun and meet new friends! Here are my teacher favorites! A: App: iFontmaker! I am obsessed with making fonts! Click on the page at the top of my blog to download all my free fonts in one place! B: Book Character: Junie B. Jones! Without hesitation! Loved her since I was a child! D: Dollar Spot Find: Umm is that a question? Everything I have ever found I love! Currently, I love the heart dice everyone is raving about! E: Essential To Start Day: A shower. I cannot fully function without one. It is perfect for Chinese New Year and just so unique. G: Game: I love going on an Alphabet Scavenger hunt around the classroom. H: Holiday: Christmas! I am always so happy when Christmas is in the air. Did you know there is a town called Santa Claus, Indiana where Christmas is celebrated every day of the year? I think I need to move there! I: Ice Cream: Mint marble fudge with extra hot fudge. Chocolate-yum! J: Jewelry Piece: I don't personally wear jewelry but I enjoy making necklaces, and rings myself! Me: "Are you a night owl?" Student: "No, but sometimes I snore like an owl...honk-hoooooot, honk-hoooooot"
L: Location To Travel: I love the mountains of Maine. It's beautiful there! M: Management Technique: Whole brain teaching! It's such a powerful resource! 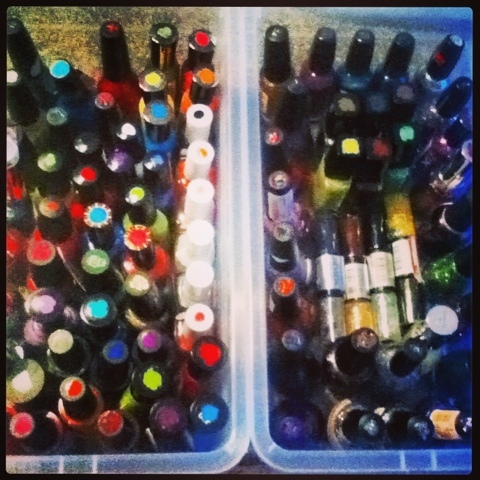 N: Nail Polish: I have so much nail polish it's so hard to pick a favorite! If I had to choose, I really love Milani Nail Laquer 3D holographic fx. It's amazing how beautiful this nail polish looks in the light. O: Open House Idea: I did this in elementary school and it was a hit! 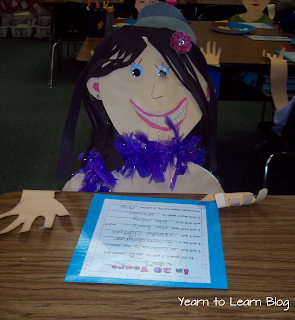 Yearn to Learn has a great post filled with many more Open House ideas! P: Pinterest Find: I love Pinterest! You can find me here. I am in love with this adorable anchor chart by Amy from Step Into 2nd Grade. I know the boys especially will love it! 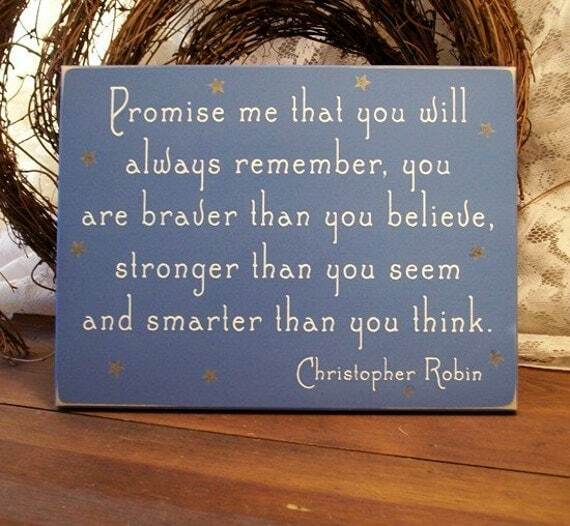 Q: Quote: Love this Etsy sign! R: Read-Aloud: This is a tough one! There are so many amazing books to read aloud! 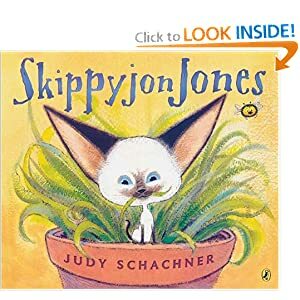 However, I think reading Skippyjon Jones is so much fun to read to children. They get a kick out of the accent! S: School Supply: The beautiful smelling box of new pointy Crayola crayons. T: TPT/TN Product: Is it even fair to pick on this Superbowl sale weekend? Aren't everyone's carts filled to the brim? However, I just love these reward coupons! They are perfect! U: Un-Official Hobby: Pinterest crafting. I made at least one craft a week during the summer. How would I survive without Pinterest! V: Video Brain Break: Any Just Dance for Kids video. W: Way To Spend A Day Off: Relaxing in my PJ's is like Heaven! X: X-tra Special Blogs You ♥: Is there a blog that I don't like? I follow so many it's hard to narrow it down! Here are a few I especially love! Y: Yummy Dessert: Angel food cake. I could eat an entire cake in one sitting. It is just so light and fluffy and delicious! Z: Zoo Animal: When I was little it was a flamingo but now it's a monkey. I had so much fun with this! I hope you have just as much fun too! I will pick 1 random winner from the people who link up to win a $10 Starbucks gift card. Hurry and link up today! Enjoy! Loved reading your A to Z list! Julie B Jones is my all time favorite!! Thanks so much for reading! Junie B is the greatest! I'm so glad you had fun with it Bridget! What a GREAT list! I will have to link up during this when I'm pretending to work. You list is SPOT on!!! I love Whole-Brain, Nicole's Font (I just discovered yours, can't wait to use! ), and holy Moses your ice cream pick sounds DELISH! My mouth is watering just thinking about that ice cream! I can't wait to see your favorites! What a great linky party! I will have to work on this in the next couple of days and join in the fun! Thanks for your comment on my blog today! You made my day! I'm now your newest follower! Thanks so much for stopping by and following! I can't wait to see your favorites when you link up! This was so much fun!! I am all linked up!! I am so glad you linked up! Your answers were priceless! Thanks so much for stopping by and following! I can't wait to get to know you too! Glad I found you! Cute blog! Oh that happens to me too! I always get so sidetracked in the morning stalking blogs! This was so fun!! And was my first linky I've participated in! Thanks!! Thanks so much for linking up Alyssa! Be sure to join more linky parties! They are great for meeting people! This is a great linky and fun to learn a little more about others. How cute is that Pinterest Super Swag Sentence?! I'm going to have to use that! Thanks so much! I am getting so many more great ideas! I just love that Superhero Swag idea! Genius! This is really so much fun. 'm thinking of joining your linky sometime soon. I just linked up you. I had so much fun with this linky! Thank you! Love this post! I'm totally going to join the party! Also, I downloaded the FONT maker on my ipad and I am in LOVE!! Thanks for sponsoring this! This was a fun linky!